When it comes to buildings and their occupants, USC researchers see a failure to communicate, yet improved dialogue between the two can help smart buildings work better for a sustainable society. In a new study, researchers found that subtle changes in design of virtual assistants results in behavioural changes that can help the environment. 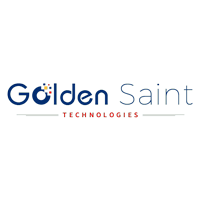 The researchers found people connect better with a computer-generated avatar that represents building management. They found that social banter between machine and people gets better results. 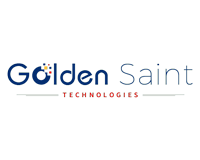 Golden Saint Technologies (LON:GST) builds on the profitable ICT business of its Singaporean subsidiary EMS Wiring Systems, which has been supplying governments and large private organisations with intelligent building solutions for the last 28 years. GST’s strategy is to develop solutions to meet the needs of the ICT industry, acting on the surging opportunities in the technology and innovation sectors – Data Centres, Intelligent Buildings, Smart Cities and the Internet of Things – and particularly targeting emerging markets where the demand for ICT infrastructure is rapidly increasing. Click GST for the full archive.